your bed between nightlife and culture! This monthly magazin is for free and provides up to date information and an event calender for Bremen. 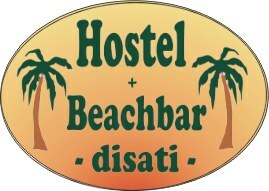 im Frühjahr 2003 haben wir das Hostel-disati zusammen mit der Strandbar-disati, mitten im traumhaften Grünheider Wald- und Seengebiet nahe Berlin gegründet. COMFORTABLE ROOMS WITH PRIVATE BATHROOM AND REFRIGERATOR, NO BUNK BEDS!!! 24 hour reception, no curfew, no lockout. We are offering 1-2-3-4 bedded rooms with shower and toilett inside the rooms. Helpful, friendly staff, excellent knowlage of the hot spots in the city. Good location, walking distance from the Old Cty, close to the metro line. 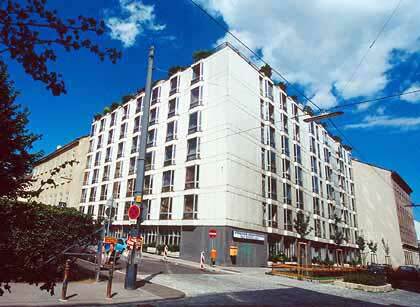 Laundry, luggage room, tv room, free sheets, safe for valuables, self service kitchen, coin phone, bike parking. Relaxed atmosphere and lots of fun.